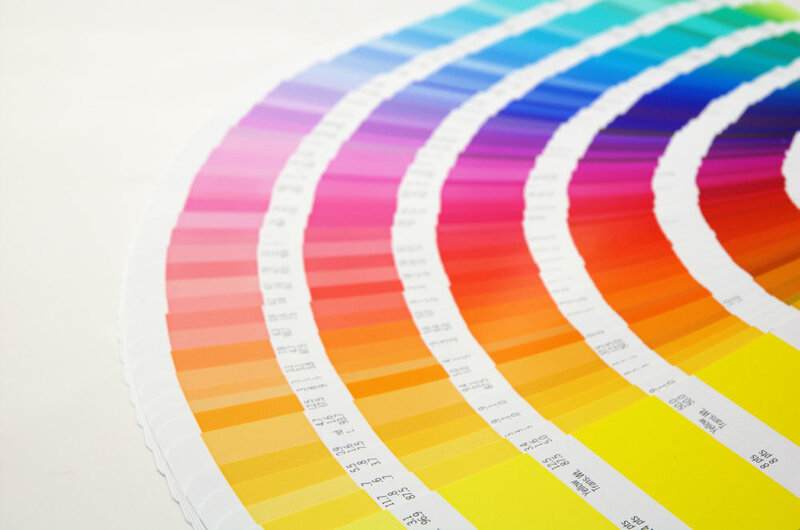 We offer a full-scale range of printing services for our clients. Read more below to learn about our specialties. -Up to 36" wide, black and white printing on various media/paper type. -Up to 60" wide print output, in color or black and white. -Printing on various media/paper type including canvas. or original hard copy (when 36" wide or less). -Same Day Delivery is available based on location. -Mailing services through USPS or Shipping may be provided through UPS (standard shipping/handling fees will apply). 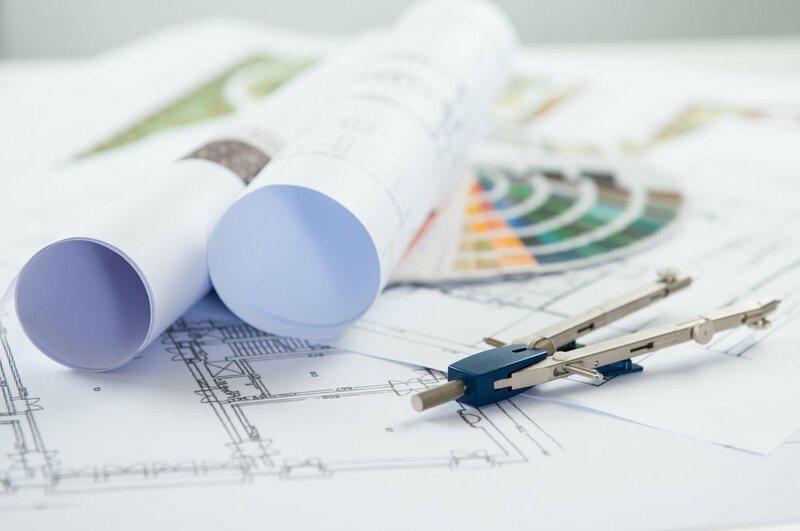 -Architectural and Engineering Drafting materials. -GBC, Coil, and 3-hole Screw Post available. Call for more info 770.479.3773. Foam Core, Gator Board, Natural Board, PVC, MAX-Metal, etc. -Laminating Small to Large scale, Matte and Glossy finishes available.